Elciego village in Rioja Rioja is perhaps the smallest of the 17 autonomous communities but it is a large wine growing region which produces well known wines. The diversity of its landscapes is surprising: plains, low hills and mountains follow one another and many monasteries and churches mark the road to Santiago de Compostela. To the south, the Cameros, by contrast, attract adventurers and those in search of tranquility. The property market in Rioja offers numerous apartments and houses for sale at reasonable prices. 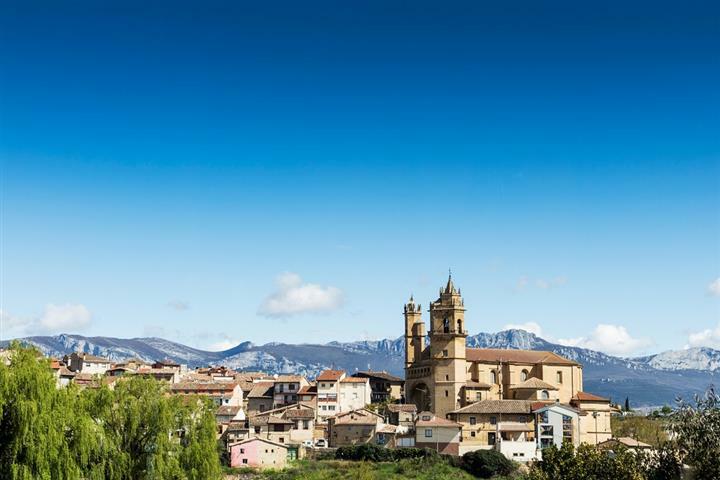 You can opt for an apartment in Logroño, a pretty, little known city or in Ezcaray to be closer to the ski slopes. Unless you'd prefer a village house in the Cameros?